By buying this product you can collect up to 34 loyalty points. Your cart will total 34 loyalty points that can be converted into a voucher of $0.88. USB 2.0 is the next-generation USB (Universal Serial Bus) interface technology which enables you to connect multiple devices (such as hubs, printers, skanners, mice, joysticks, keyboards, external hard drives, CD burners, digital cameras, etc.) to your Amiga. 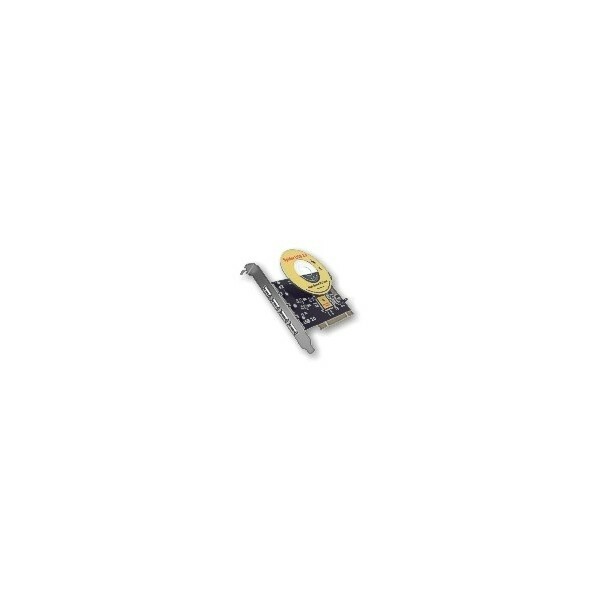 The minimum hardware configuration for Amiga system is: 68030 turbo card, the Mediator PCI busboard with the Mediator Multimedia CD and the Voodoo graphic card. The recommended Amiga configuration is: 68060 turbo card, the Mediator PCI busboard with the Mediator Multimedia CD and the Voodoo3 graphic card. Spider II USB 2.0 Hi-Speed card is compatible with all USB devices compliant with USB 2.0 standard and with all devices compliant with USB 1.1 standard. The software support for particular USB device is provided by appropriate Poseidon class driver. All USB devices tested with Poseidon stack work with Spider. The complete list of tested models of the USB devices (hubs, keyboards, mice, printers, scanners, ZIPs, HDDs, CDROM drivers and others) will be available in the Spider USB Devices Guide. 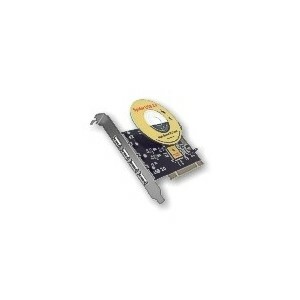 Fit the Spider II USB 2.0 PCI card in any free PCI slot. The CD enclosed with the Spider card contains Mediator EHCI (USB 2.0) and OHCI (USB 1.1) drivers for the Poseidon stack.